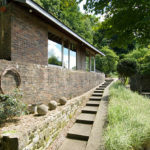 Love art deco? 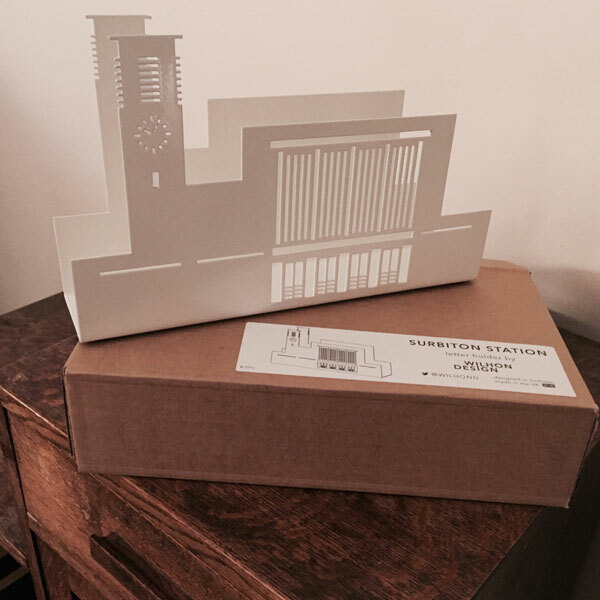 You might want this Surbiton Station letter holder by Wilhon Design in your home. 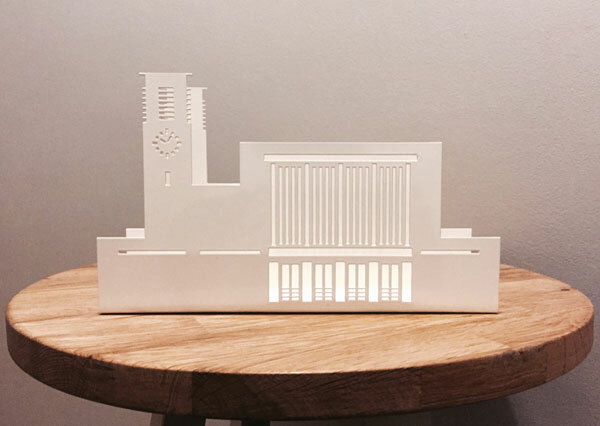 This a model of the 1930s, James Robb Scott-designed Surbiton Station, which is grade II-listed and an icon of the era. It’s also now a letter holder too, which makes it rather practical as well as a lovely thing to have on display in the home. The design is made from powder coated, laser cut steel, finished with non-slip rubber feet to keep it in place. It is sized at 230mm x 135mm x 50mm and sells for £27.95.